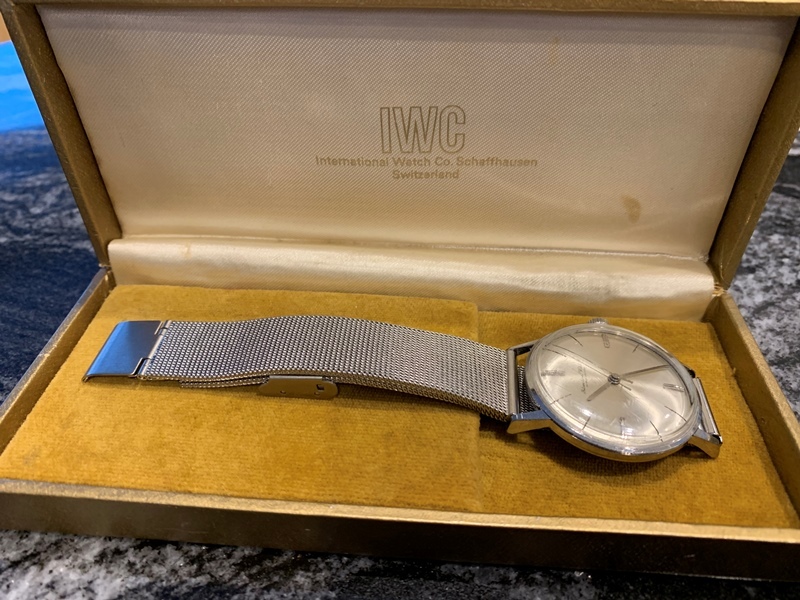 IWC Schaffhausen stainless steel dress watch in original IWC box, a rare find! 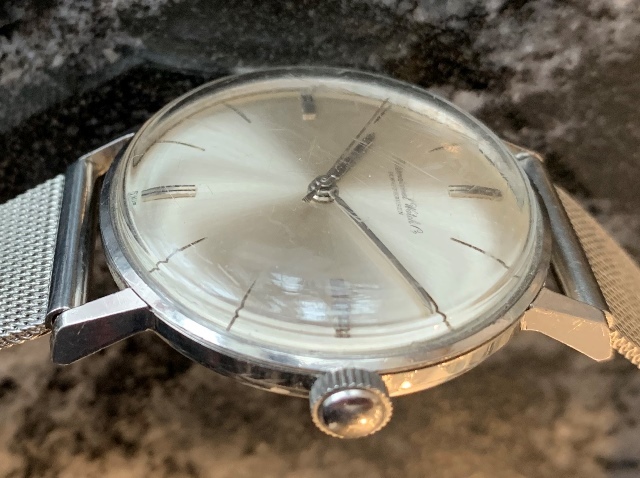 This timepiece has been dated by serial number to circa 1964, it has original dial and cal 401 manual wind movement. 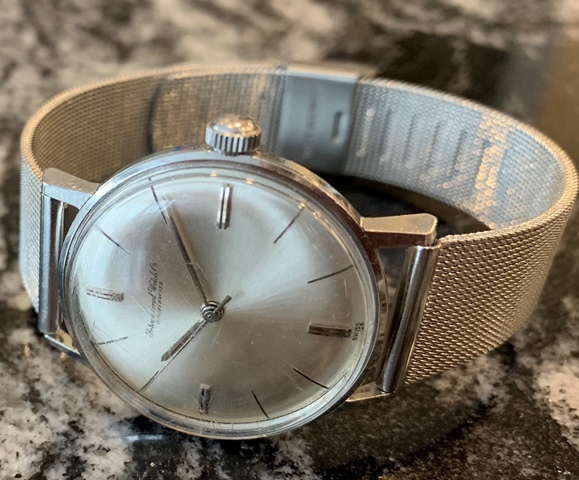 It is working well, keeping good time and ready to wear or gift! The legendary cal. 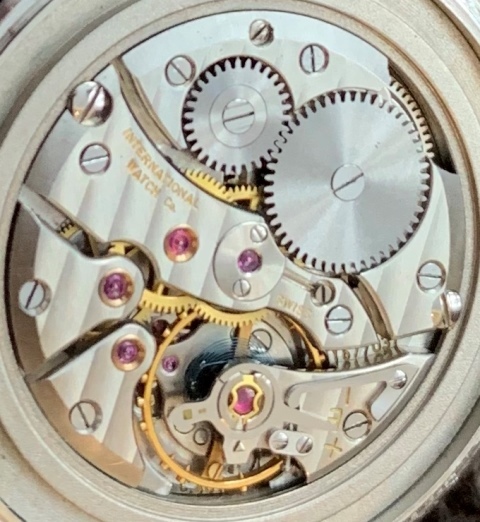 401 manual wind 17j movement is from the 400 series of movements which replaced the iconic cal. 88/89 during the early 60s. 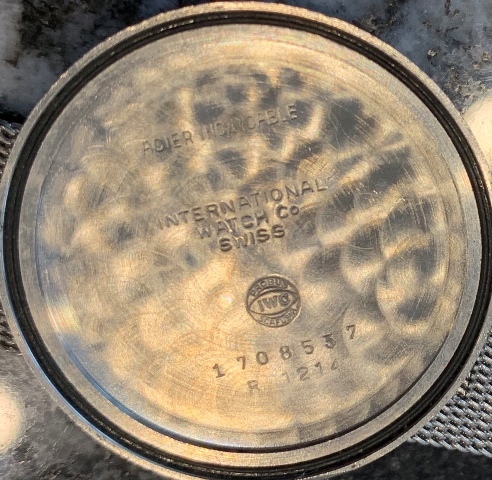 Watch is cased in a classic stainless steel Ref. 1214 case. 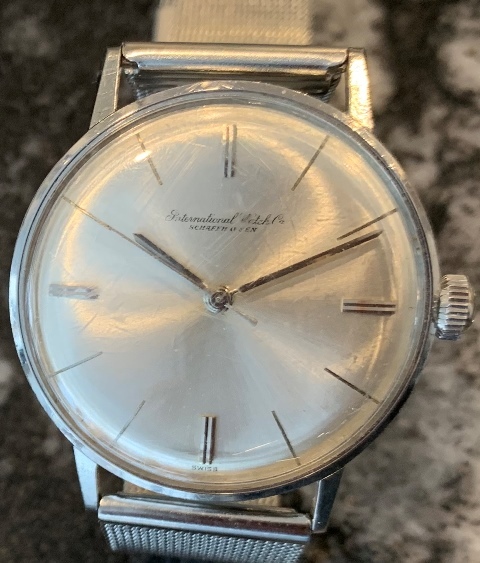 The sunburst silver dial is factory original and in great condition. 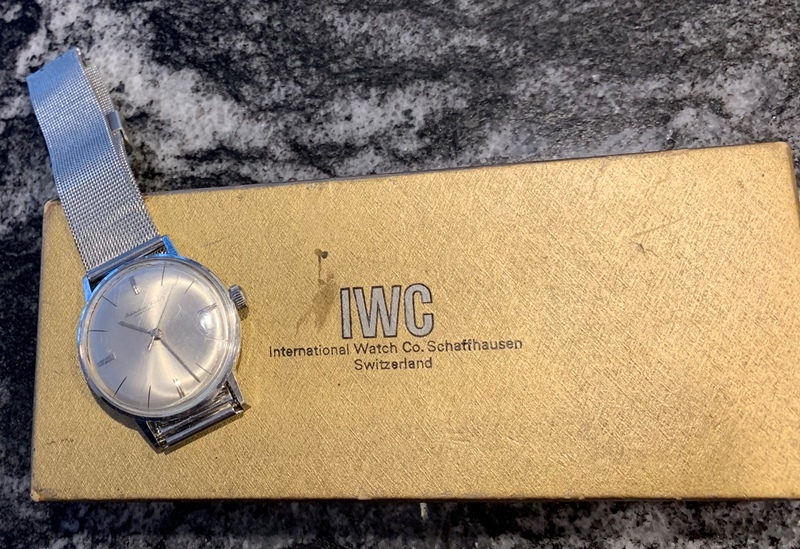 This unique and sought after IWC Schaffhausen gents watch measures 34mm across (excluding crown) and 41mm from lug to lug and is fit as found with a stainless steel mesh bracelet.